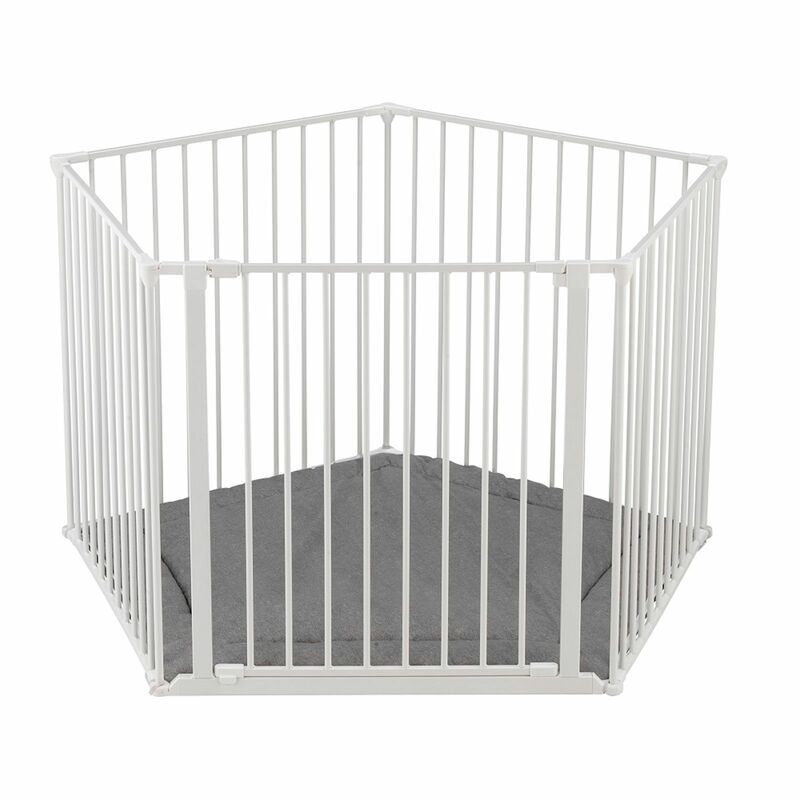 The Babyden Playpen from Babydan is perfect for keeping your little one safe within the home. 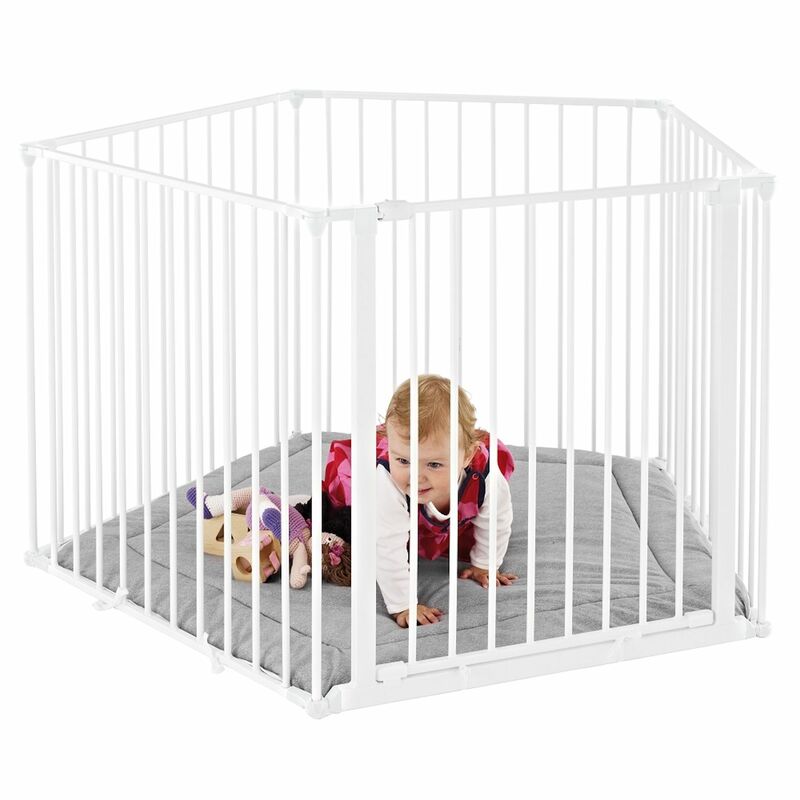 Suitable from birth the Babyden features a full opening door section this will help prevent back injuries caused by lifting children up from the playpen at a strenuous angle. 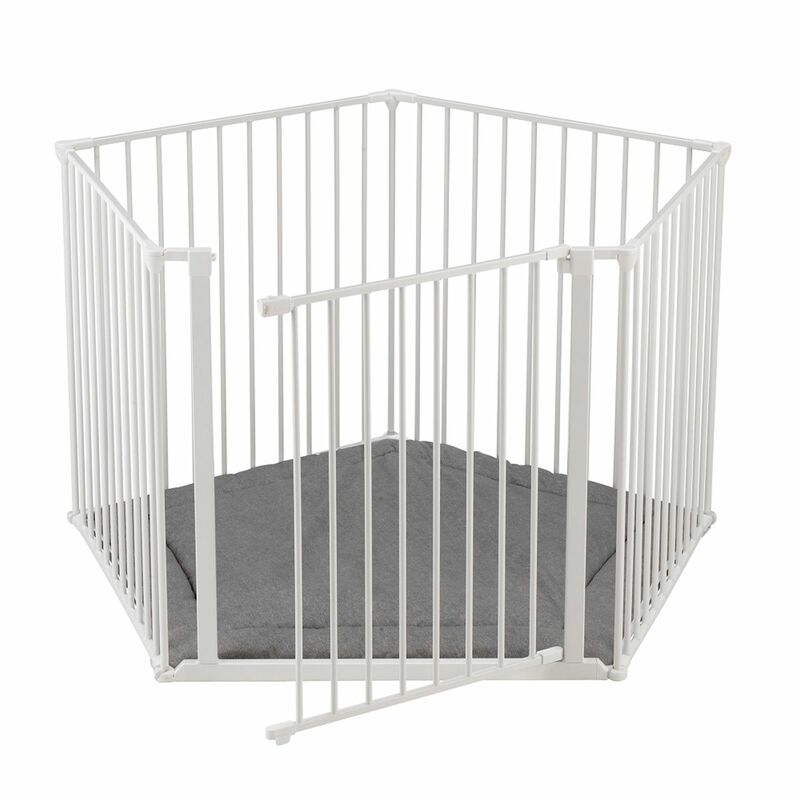 Complete with a soft, padded washable play mat the Babyden can be used in a variety of different ways to form a room divider or fireguard (Wall mounting kits requires) in order to meet your required needs of safety for your child. 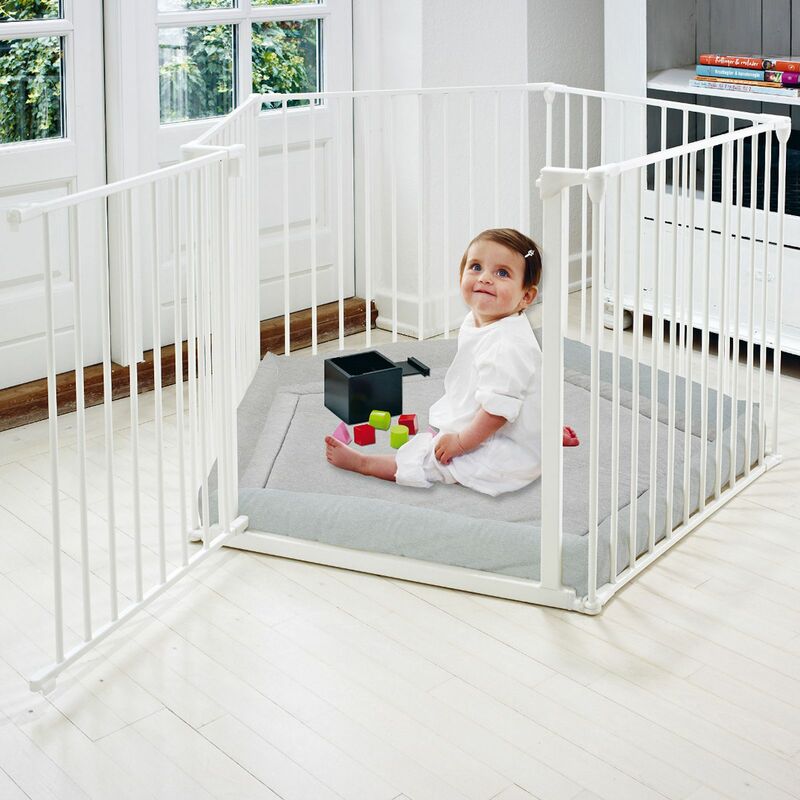 With its simple folding system this can be easily stored when no longer in use.